You won’t want your clothes to suffer with all the travelling you have and arrive with wrinkled or discolored clothing. To ensure your clothes look pristine and clean for business affairs, you’ll want to find nearby dry cleaners. 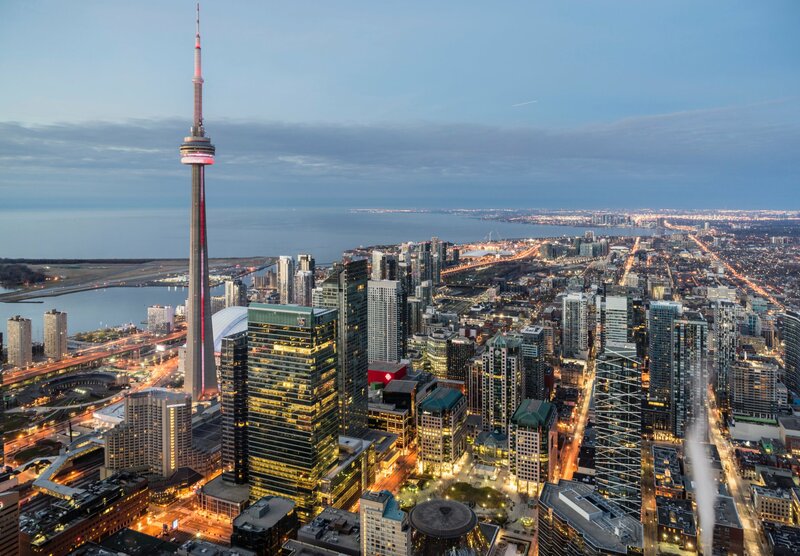 Whether you are staying in Toronto’s financial district or entertainment district, you should have no difficulties finding one in close proximity to your Mary-am Suites building. Many of these dry cleaners offer speedy service to ensure your garments are ready for when you need them. If you prefer to do your own laundry, all our furnished apartments come equipped with a washer/dryer located in-suite. Among others benefits, booking your furnished apartment through Mary-am Suites provides you with ample space. There is no need to live out of your suitcase with the spacious closets available in your suite. You’ll be able to spread out all your belongings and comfortably settle in to perform your day-to-day tasks. Whether you’d like to use the desk or kitchen island, we provide you with the space you need to conduct your important work. Even if you accumulate souvenirs or other items during your stay, you won’t feel crowded in your suite. Enjoy a productive and exciting stay during your next Toronto visit by following these tips. Mary-am Suites aims to make you feel right at home during your visit. Visit Mary-am Suites online to learn further about our furnished rentals in Toronto.